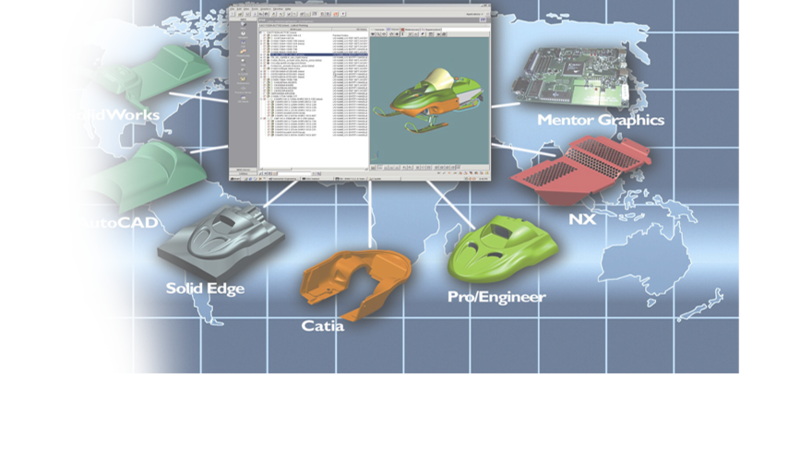 Presently, there is a huge crunch of qualified resources to handle Teamcenter PLM technology across the globe and hence project opportunities are very high which lead to huge job opportunities with right remuneration internationally. Today, most organizations are demanding that student/fresher should be productive with right hand-on and knowledge on first day and professional should have competitive knowledge to handle various projects in Teamcenter PLM. FaithPLM Solutions integrates the real power of Siemens Teamcenter PLM into your existing profile (students/fresher/industry professional/corporate resources) with the help of in-depth industry domain knowledge and the unbeatable expertise and experience in Teamcenter PLM training which help you to acquire business-critical skills to develop and deliver value added solutions to address customer business data and process management challenges across the extended enterprise. FaithPLM enables you to become successful Teamcenter PLM professional through in-depth and industry oriented practical scenario based training along with right job opportunities through industry associations. Teamcenter Product Suite Training Methodology: Our unique methodology ensures seamless knowledge transfer which adds required value to your profile and enables right confidence with hands-on experience to handle Teamcenter technology effectively and efficiently which lead to right job opportunities across the globe through? 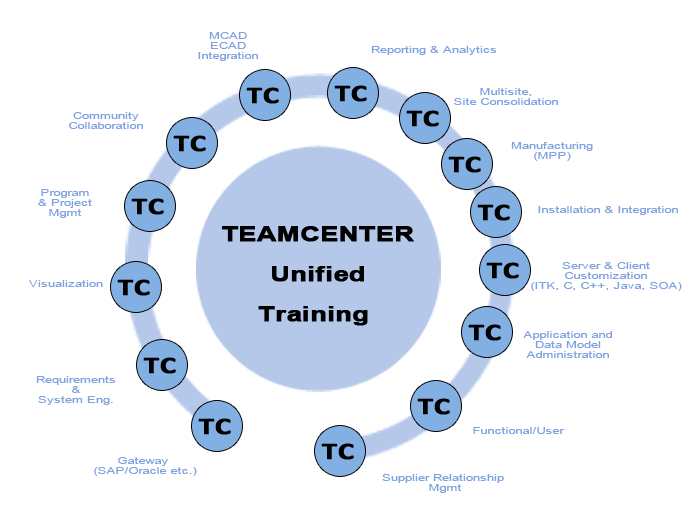 Why FaithPLM Solutions for Teamcenter PLM Training? 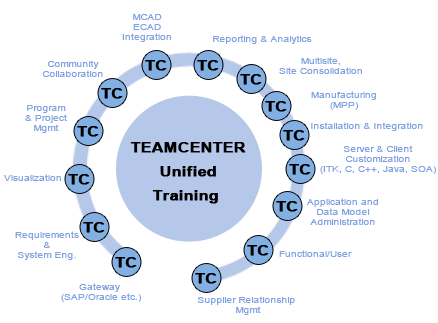 In-depth Teamcenter Product Knowledge with clearly defined training model for end to end (Concept to Customization), module wise, solutions specific & tailor made training. 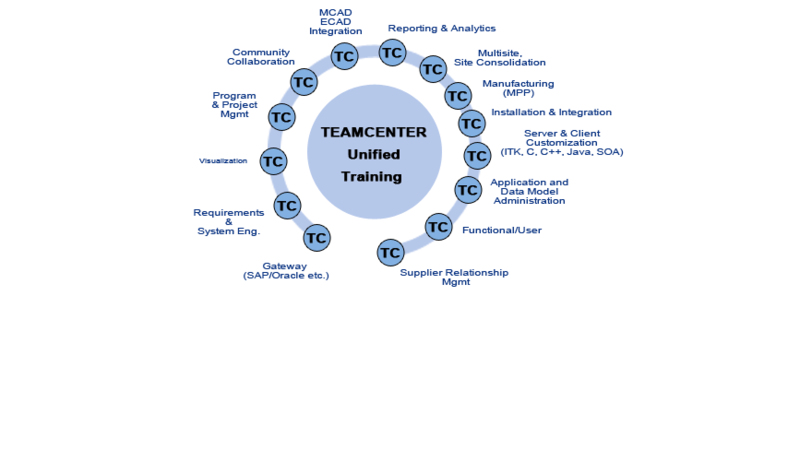 Teamcenter training curriculum is designed by Teamcenter PLM Subject Matter Expert and hence based on present and future need of industry which helps to achieve "next generation" of PLM talent in you. We actively take into considerations student/fresher/industry professionals' experience, needs, abilities and inherent potential while exploring this technology. 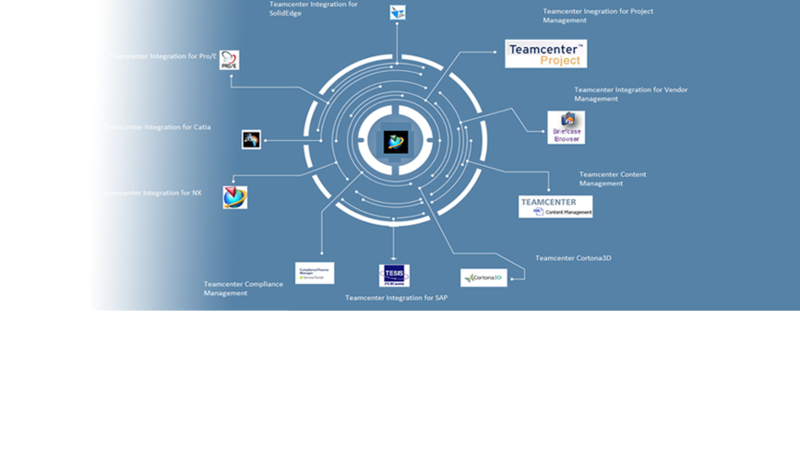 Trainer is a Teamcenter PLM Expert having 6+ years of extensive experience in Teamcenter implementation, development and customization with corporate training recognition by Mahindra, IBM, HP, HCL, iGate, STERIA, LMW, Prostep Inc, Apple Soft, Watsila and many more. So far successfully trained 200 + participants on Teamcenter globally. Flexible training schedules comprising of weekend, evening & weekdays classroom and online batches. 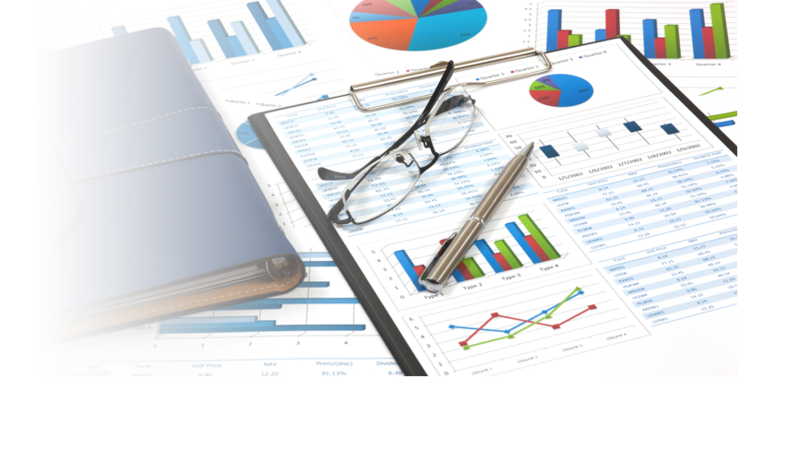 We ensure insight to the tool and then introduce business processes alongside rather than just train button pushes & clicks. 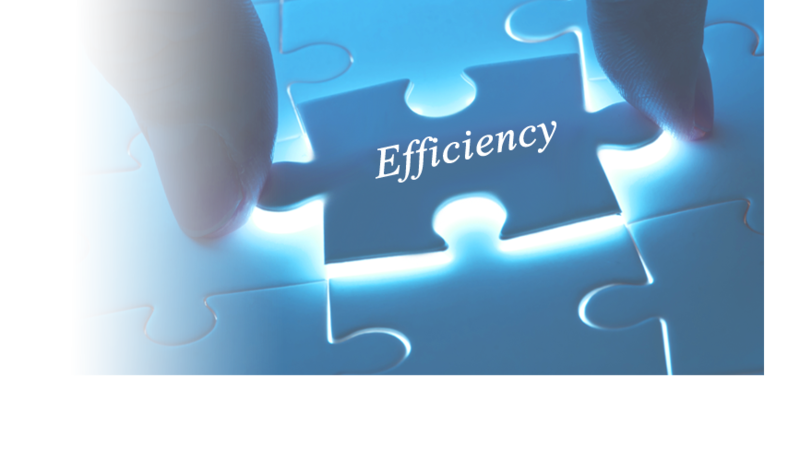 We help you to achieve below goals? Right Job Opportunity: Placement in MNC based on knowledge acquired and with our right assistance. 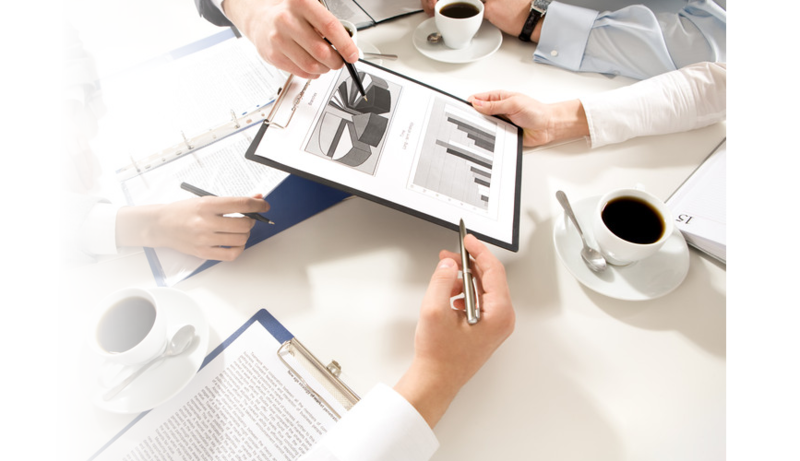 Experience: Today, industry is looking for experienced engineer in Teamcenter PLM who must have contributed for some industry specific requirement, and this requirement is being addressed systematically. 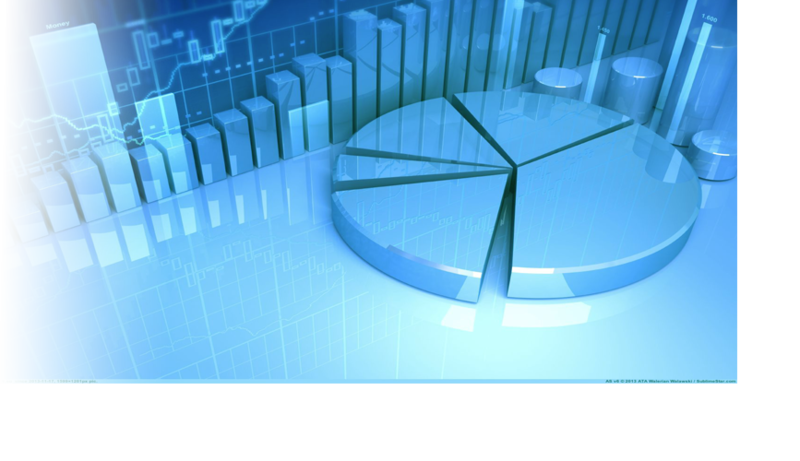 Maturity: Maturity in handling & identifying solution through Technology. 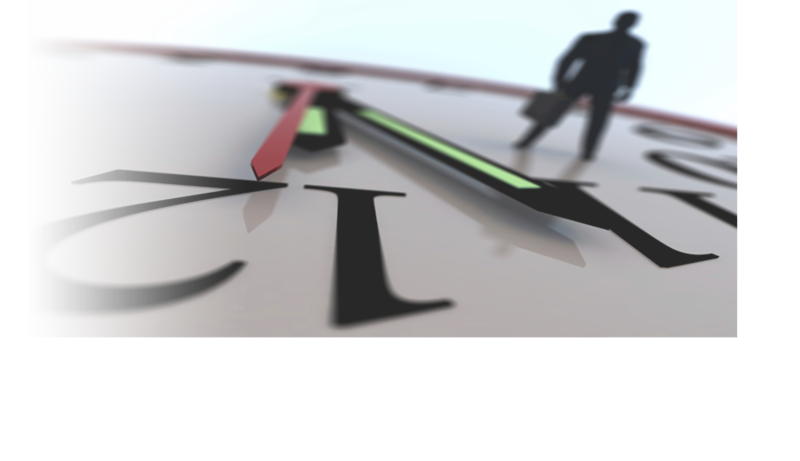 Day in the Life: On the first day of your job you will be productive and competitive. 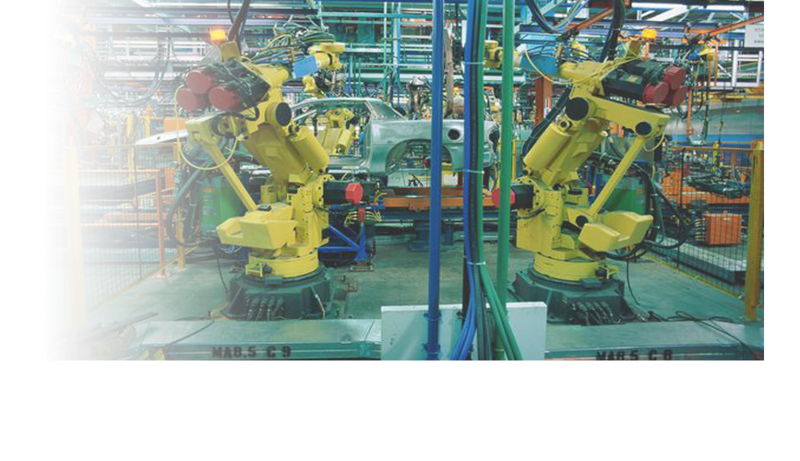 Alignment: You will be more aligned towards industry practical usage with focused approach towards industry PLM requirement. Confidence: Increase technology confidence which will help you to achieve further career milestone efficiently and effectively.